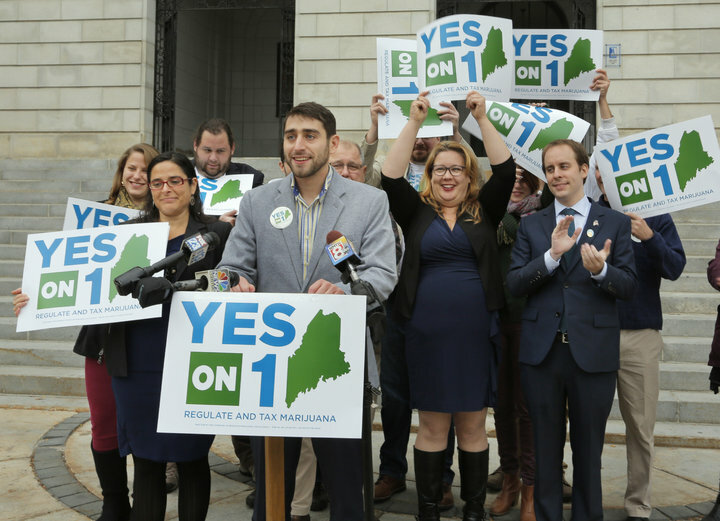 A legalization implementation committee in Maine met with former cannabis advocate Andrew Freedman, on how to craft Maine’s social cannabis policies. Freedman was appointed as Colorado’s first Director of Marijuana Coordination by the Governor and was responsible for placing the framework in 2012 for the state’s social cannabis industry. Colorado’s former cannabis czar met with the committee for two hours discussing policy options and explained data he gathered since social cannabis was legalized on January 30 in Maine. Freedman conveyed that banking, proper pesticide use, and personal home-growing were the main challenges faced in creating social cannabis legislation in Colorado. The data displayed no increase in cannabis consumption by youth or adults. Maine’s state committee hopes to finish its work by late July, then conduct a public hearing on the rules in September.